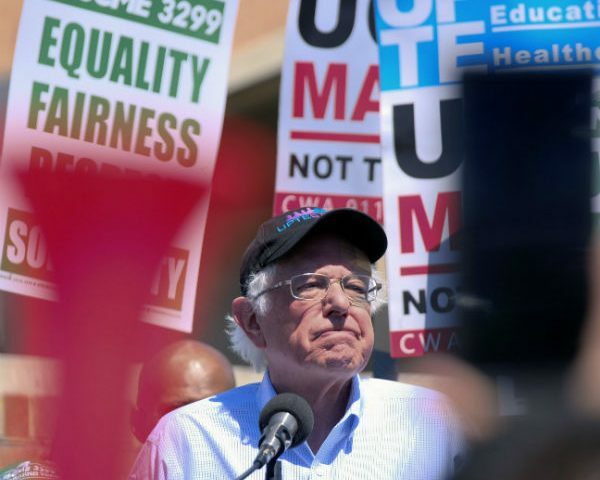 For a party whose most outspoken members proclaim the mere existence of the 1%’s great-wealth-holders is “immoral,” socialism-supporting presidential candidate Bernie Sanders has some explaining to do to the proletariat. Senator Bernie Sanders of Vermont has said this week that he’ll release 10 years of returns by April 15th (having refused to release his full tax returns when he vied for the Democratic presidential nomination in 2016) which will show his income and wealth to be far more capitalism-inspired that socialism-shared. Bloomberg reports that while Sanders tax returns won’t show how much wealth he’s accumulated in total, but will show the trajectory of his income over the past decade, as well as indicating whether he personally benefited from Trump’s 2017 tax overhaul, which cut the top individual rate to 37 percent from 39.6 percent. He reported more than $880,000 in royalty income on his Senate financial disclosure in 2017. The year before he said he had more than $860,000 in royalty income. Sanders, 77, also listed three retirement accounts owned by his wife Jane, 69, a former university administrator. The upper value of those accounts is $815,000. “The Democratic base is likely to be harsher on politicians who have more wealth. It’s a political liability for Sanders,’’ said John Wonderlich, the executive director at the Sunlight Foundation, an open government group. 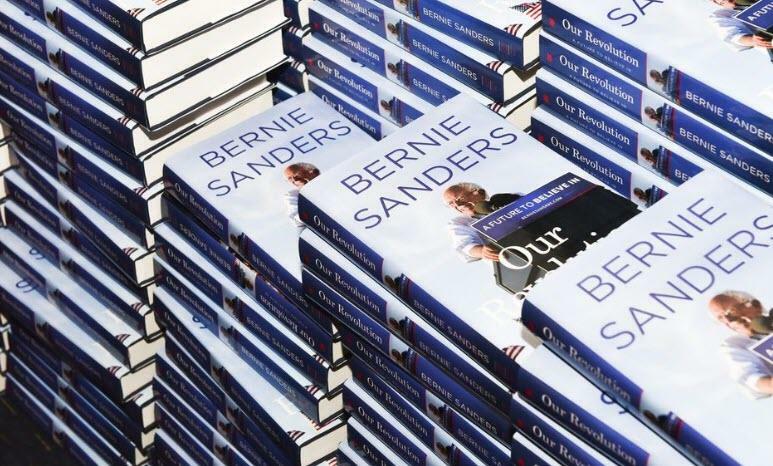 “I wrote a best-selling book,” Sanders told the New York Times this week. 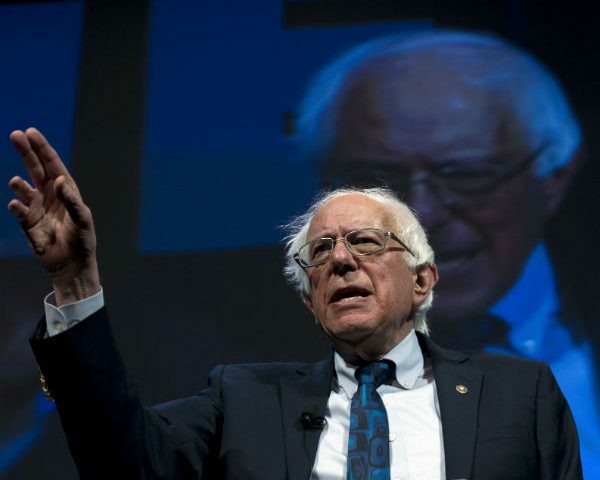 Sanders is not alone among the uber-rich Democrat cognoscenti, on Wednesday, Elizabath Warren released her 2018 tax return that showed that she and her husband, Bruce Mann, earned more than $900,000 last year. He makes royalties, off the backs of his supporters and keeps it for himself? One would think, that he’d write the thing, for free. Good for me, but not for thee. AOC has a Credit Score of 430 and Pelosi placed her on the Finance Committee… proof that the Speaker of the House in her ignorant move has elevated this moron with an appalling clear conscience…Cortez speaks of the Berlin Wall with contempt but does not mention that it was built by the Socialists of Germany who risked their lives to escape, and thousands lost their lives attempting to flee the enslavement. I’ve known the above about socialism since 1955 when my public school taught about the dangers of socialism in the long run. A system when a very few decide how everyone will live and contributes to the “State” run by the proletariat for the “common good” of Communism.